Blog I Will Make a Way for You. I Will Make a Way for You. I will make a way for you where there is no way, says the LORD. I said I will do this for you when you have exhausted and abandoned your own ways, and refuse to follow the paths that others have set before you. I will lead and guide you and order your righteous steps, and light the true path that is ahead of you. 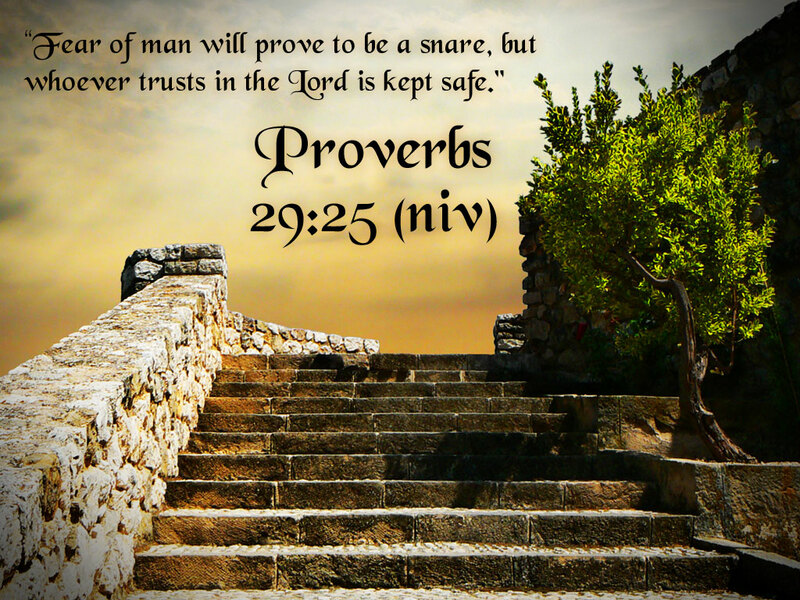 For the steps you are to take will not only advance you but take you to a nigher level, says the LORD. For where there is NO WAY, I become the Way, the TRUTH and the LIFE in you, for you and around you, says the LORD. No way means that you relinquish all controls and refuse to go any other direction than that which I create and prepare for you. For My higher ways and thoughts are only good. They will take you beyond yourself, beyond your vision, beyond the boundaries that others would set for you. Trust in what I do,for I do all things well for you,says the LORD. 28 Responses to I Will Make a Way for You. I totally receive this in Jesus name! You don’t even know how much these words mean to me. Ty, Lord! AAAAAAAMMMEENNNN and AAAAAAAMMMEENNNN. HALLELUJAH HALLELUJAH THANK YOU HOLY SPIRIT AS I BELIEVE RECEIVE AND CLAIM THIS POWERFUL WORD DECLARATION IN FAITH IN THE MIGHTY NAME OF JESUS HALLELUJAH HALLELUJAH AND ALL GLORY TO GOD ALONE AAAAAAAMMMEENNNN AND AAAAAAAMMMEENNNN!